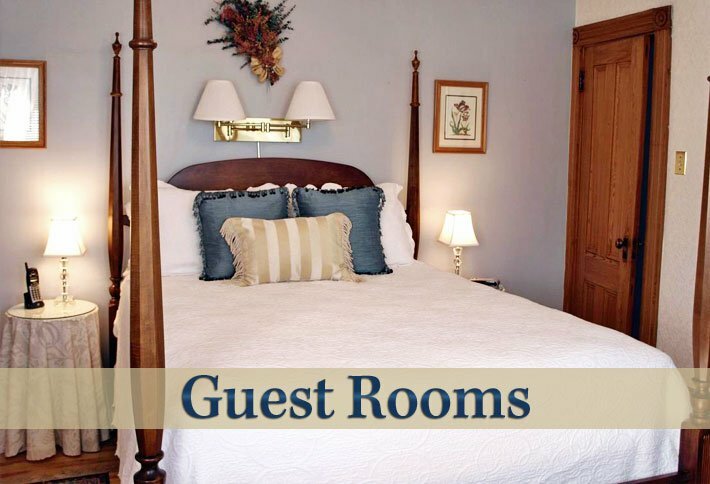 Our beautiful 4 1/2 star Canada Select, Victorian Bed & Breakfast surrounds you with natural wood interiors and period furnishings that offer an unparalleled romantic experience. We are just minutes from the Bay of Fundy at Hall’s Harbour, in Centreville, with Kentville and Wolfville close by. Our home is nestled in the heart of the Annapolis Valley and its magnificent apple orchard countryside. 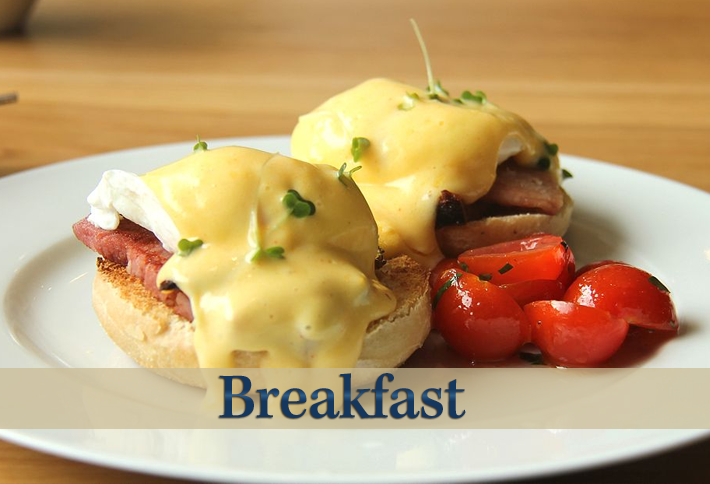 Begin your day with our renowned breakfast, typically consisting of fresh fruit, homemade honey and molasses bread, homemade Delft jams, pancakes or waffles, eggs and Canadian back bacon, all served in our formal dining room. We offer 4 large guest rooms, each one with beautifully appointed private, en-suite bathrooms. Amenities include air-conditioning, television, DVDs, coffee making facilities, and free wireless Internet connection. The property is surrounded by a storybook Victorian gingerbread veranda and flowered walkways, where you can sit back and relax at the end of your memorable day. The Delft Haus sits on an acre of lovingly tended gardens, encircled with century old oak and ash trees, just minutes from the Bay of Fundy’s highest tides in the world, and other major sightseeing attractions. 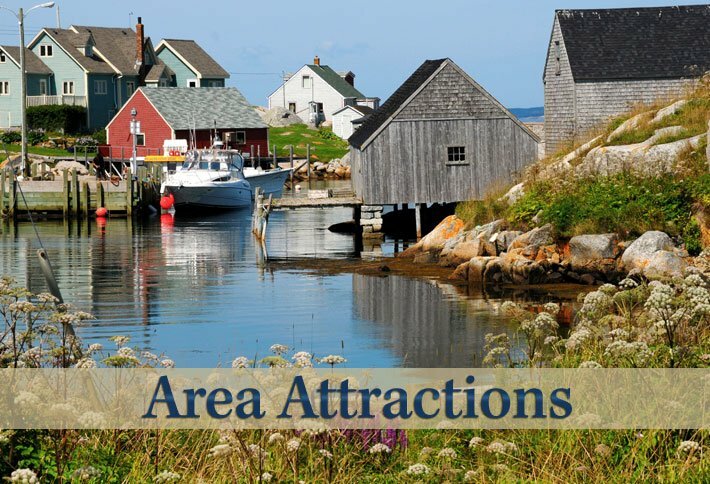 Explore the Fundy Shore and Annapolis Valley, and maybe experience some unforgettable whale watching, then day trip to the South Shore and Halifax, to fully appreciate all this region has to offer. From the natural beauty of the rugged landscape, to the historic landmarks, famous art and crafts of the outstandingly friendly local people, you will fall in love with Nova Scotia, like nowhere else. 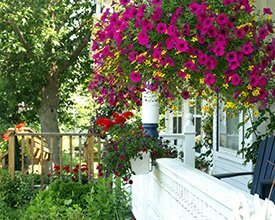 This elegant Centreville NS Bed & Breakfast is owned and operated by Alyson and Charles. We are incredibly enthusiastic about the beautiful Annapolis Valley, and are more than happy to help you plan your stay in this wonderful part of the world. Our goal is to help you to have a truly unforgettable vacation. Enjoy the great benefits of staying at a bed and breakfast accommodation on your travels, with all the facilities you would expect when staying away from home, together with the personal service and local knowledge of your on-site hosts. If a truly wonderful vacation is what you are looking for this season, then stay with us and sample our very personalized Nova Scotia hospitality. Please contact us and we will be happy to assist you in planning your ideal getaway.